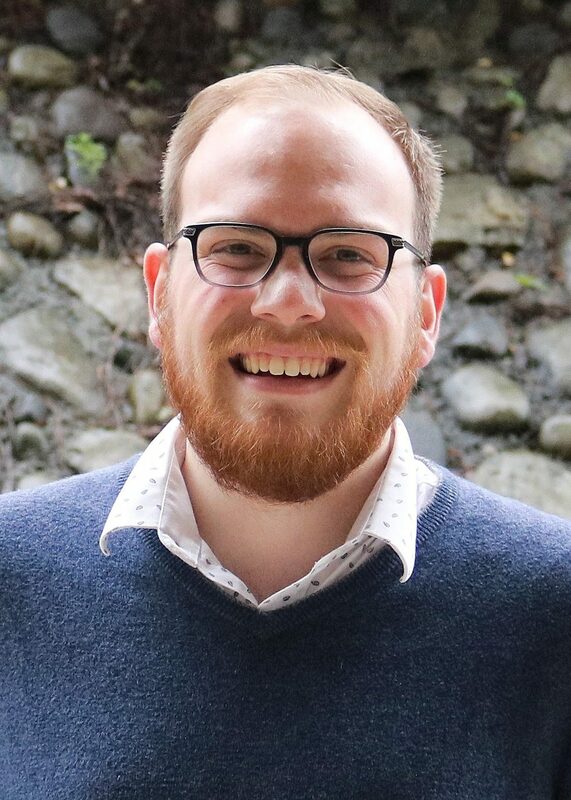 Alexander “AJ” Wray is a Social Sciences and Humanities Research Council of Canada Graduate Scholar (Masters) in the MA, Geography program in the Faculty of Social Science at Western University, supervised by Dr. Jason Gilliland. He recently completed a cooperative undergraduate degree in planning at the University of Waterloo School of Planning, working in his final year with Dr. Leia Minaker and the Canadian Cancer Society to review the links between the built environment and cancer prevention. During this degree, he also undertook international exchanges with the University of Tokyo Department of Urban Engineering, and the Politecnico di Milano School of Design. Alexander’s thesis will focus on the intersection of urban environments, childhood health and wellbeing, and sub-national government policy. In the community, Mr. Wray is a board director for the Town and Gown Association of Ontario, and a frequent contributor to the Ontario Undergraduate Student Alliance’s policy activities. He plans to pursue a PhD after completing his graduate program at Western.